This car shown above just sold for over $12 million dollars at auction in Maranello. The event, Ferrari Legend and Passion, is an event held by Ferrari itself and serves as a clearing house for factory approved cars as well as old inventory no longer on display at Ferrari museums. You may recognize the Testa Rossa nomenclature, as another Ferrari built in the ’80s shares the name. This particular car is 1 of only 22 ever built, and has a very storied past, including several big wins in competitions entered in the late 50’s and early 60’s. While I think the buyer got a great deal on the car, I suspect that this isn’t the highest earning-capable prancing horse. 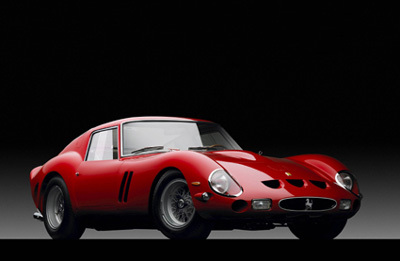 Rumor has it that a 250 GTO sold in private sale for over $20 million dollars. It is likely that should one of those ever come up for auction, it may eclipse the price paid for this beauty. 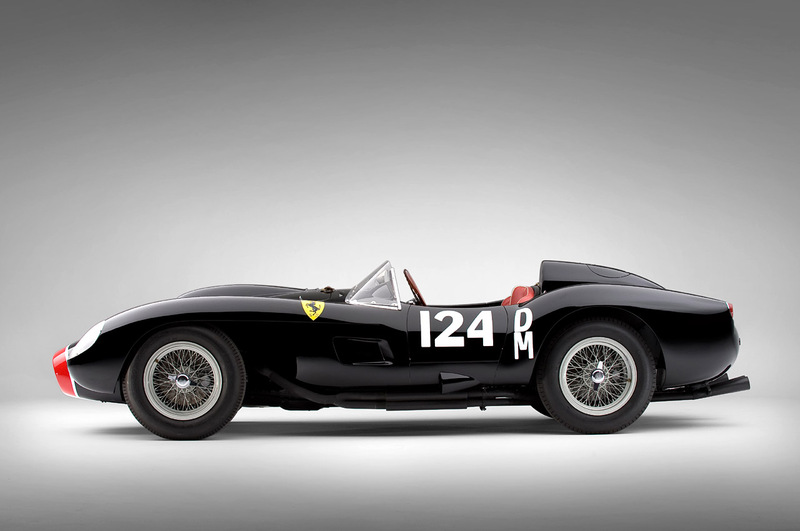 The previous auction price record was held by another of Maranello’s finest, an exquisit 1961 California Spider, which gaveled for just shy of $11 million dollars.